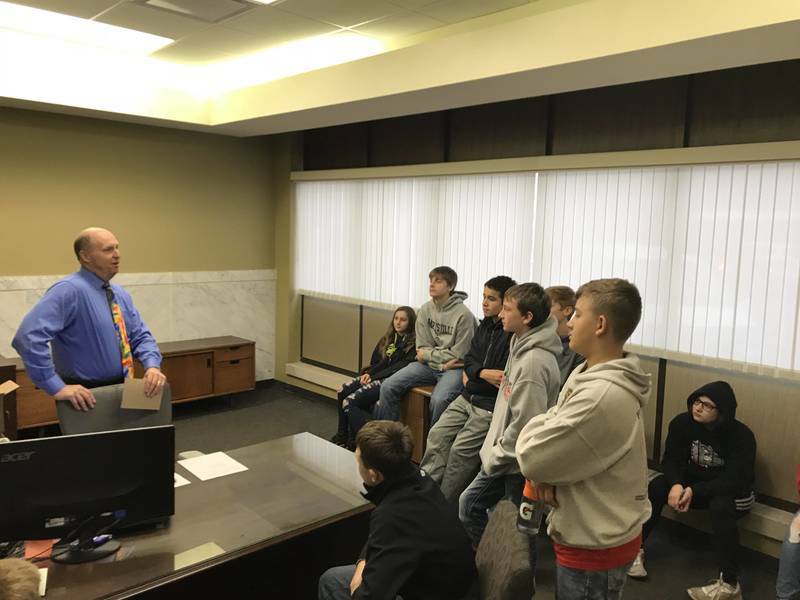 On Thursday, November 8th, grades 7-12 participated in a career exploration day. 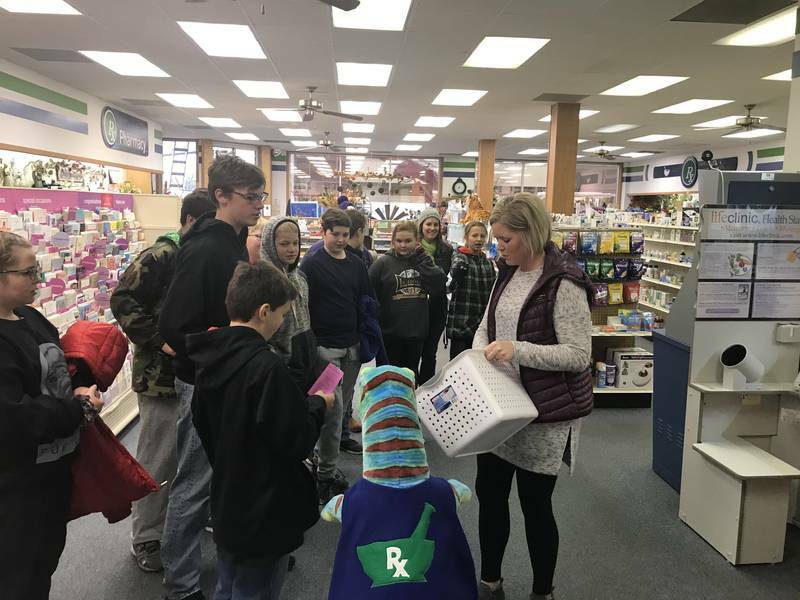 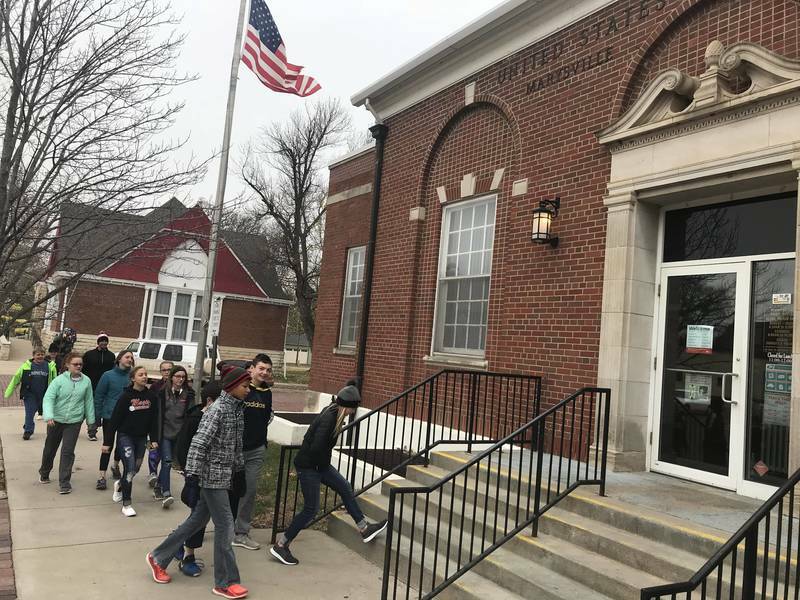 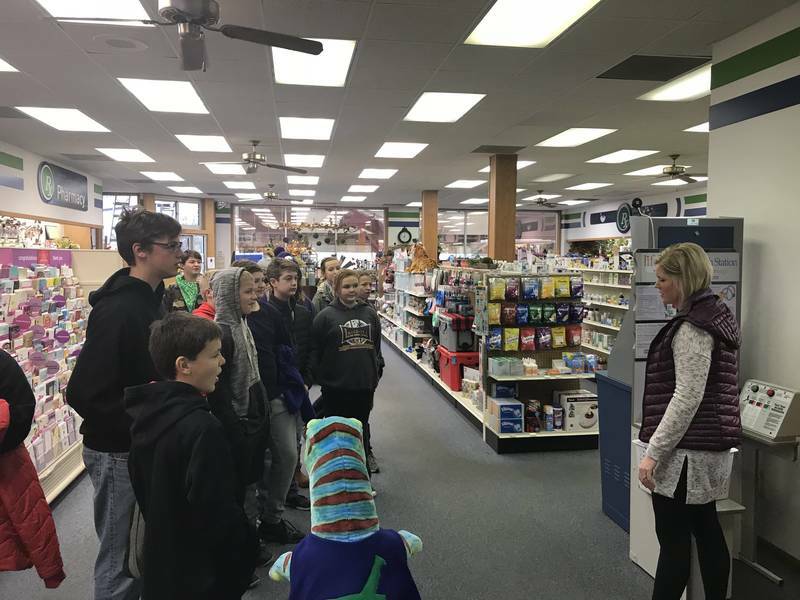 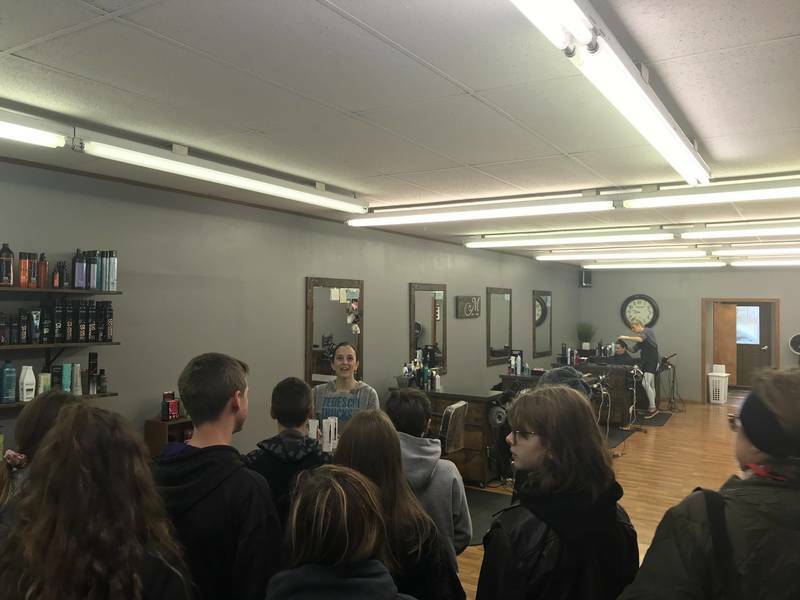 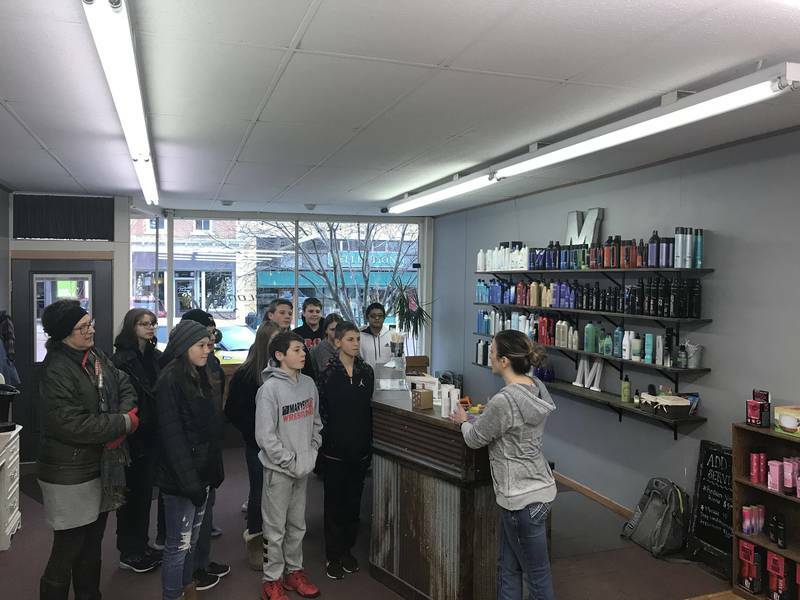 The 7th and 8th graders explored careers available on Marysville's Main street such as the bank, post office, newpaper, dentists office, and pharmacy. 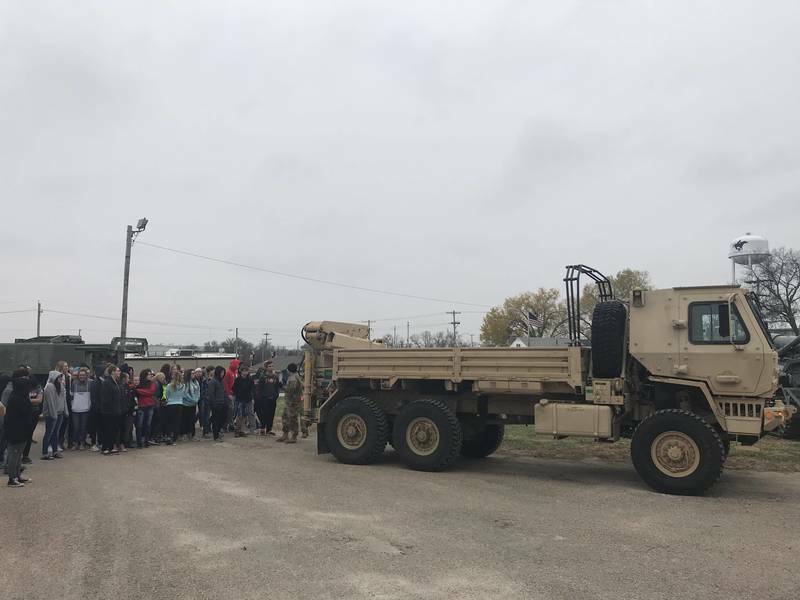 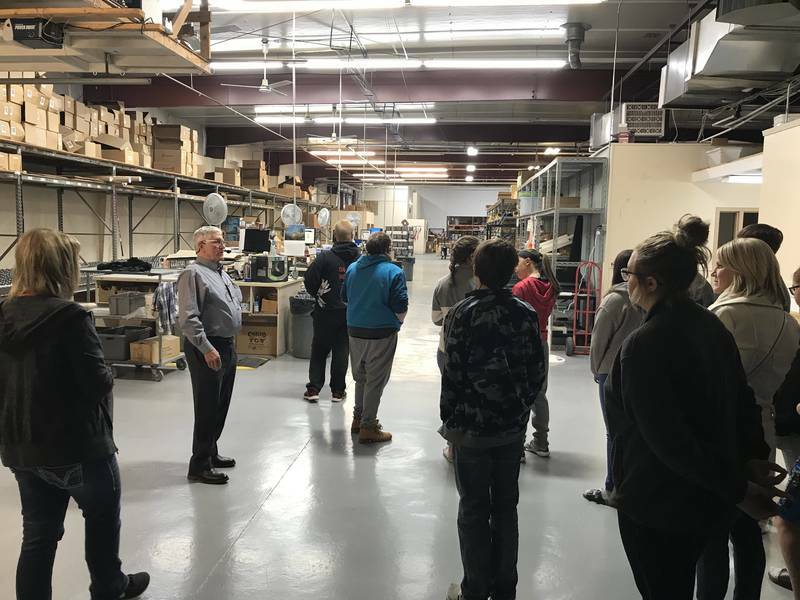 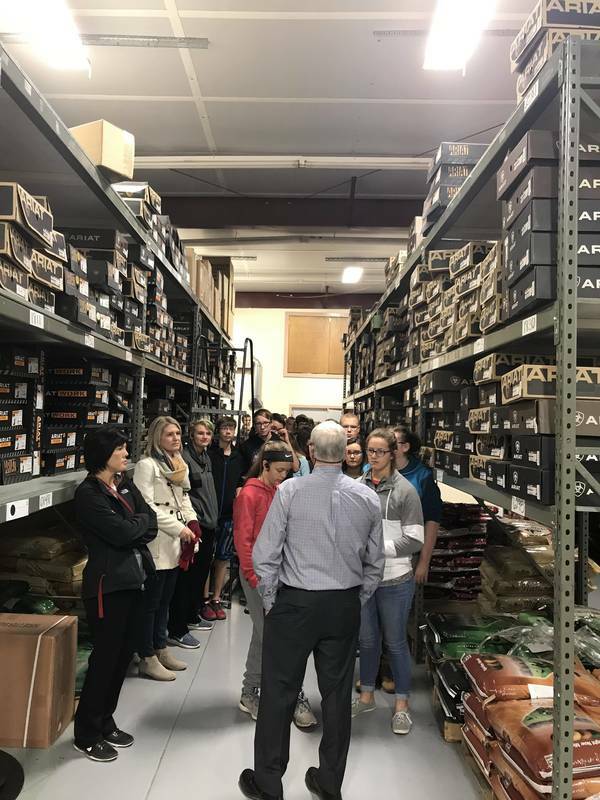 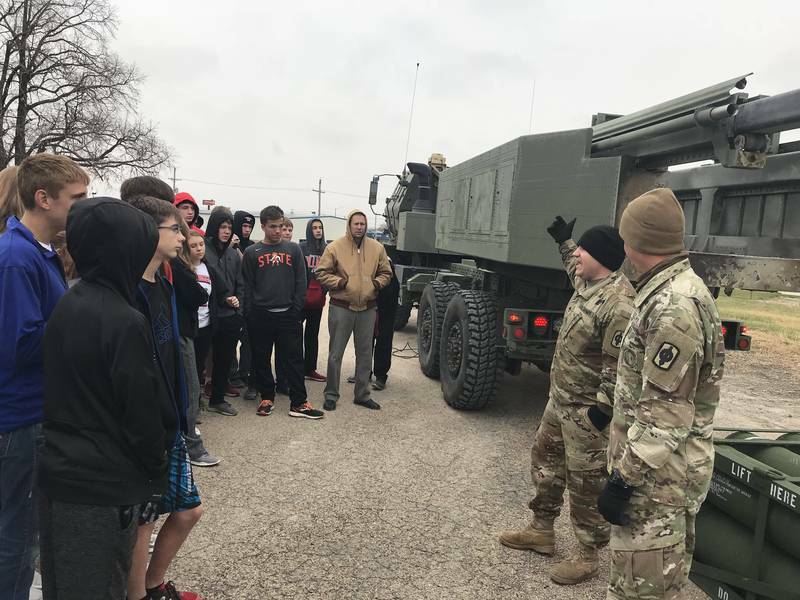 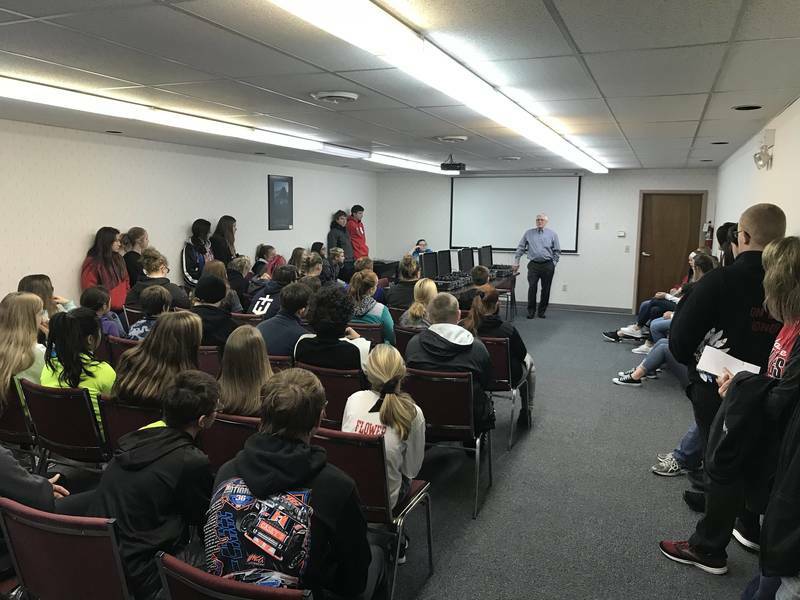 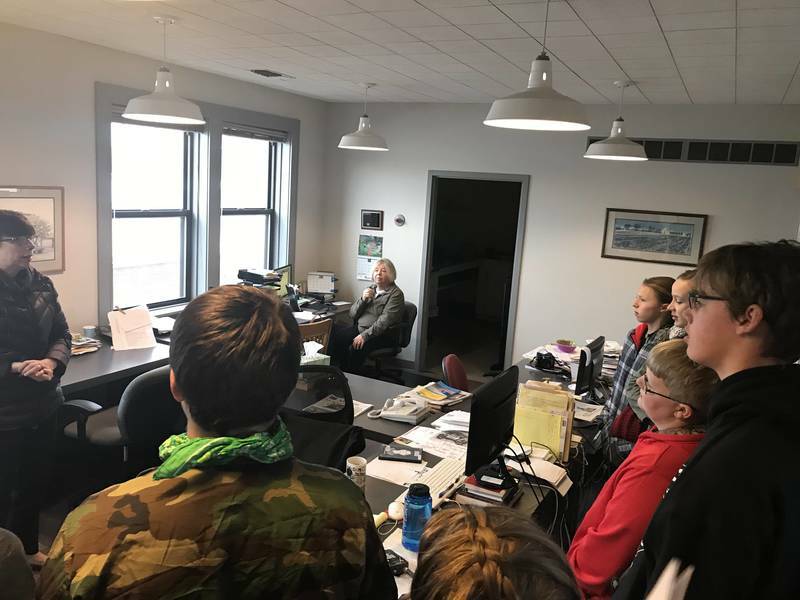 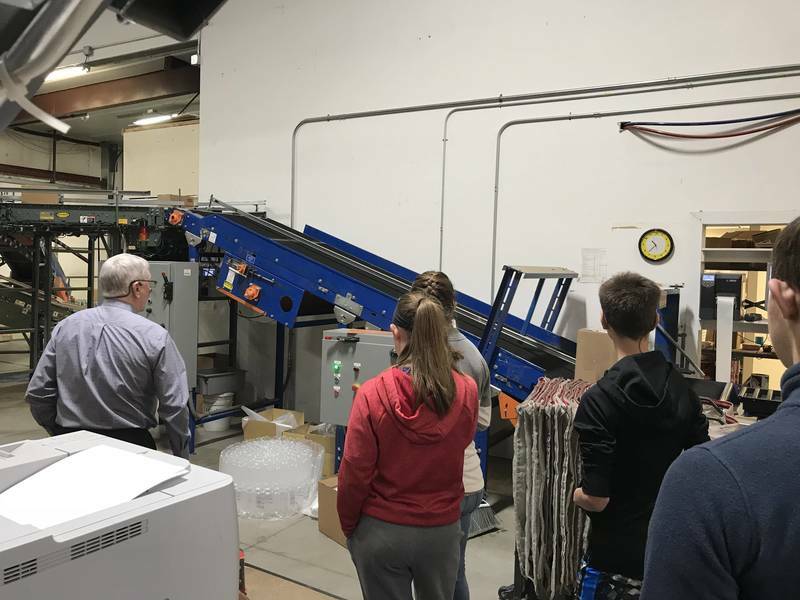 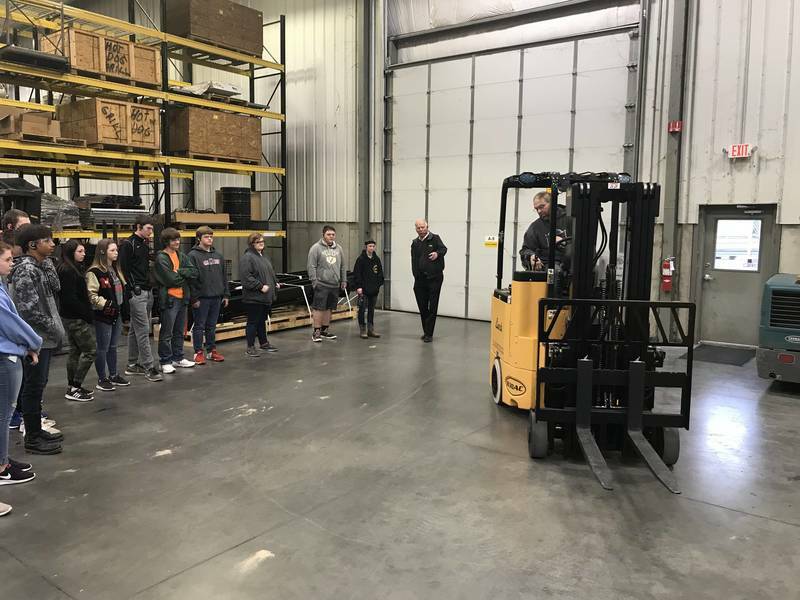 Our 9th graders toured Valley Vet, as well as getting a first-hand look at the National Guard equipment and learned about what opportunities are available through the National Guard. 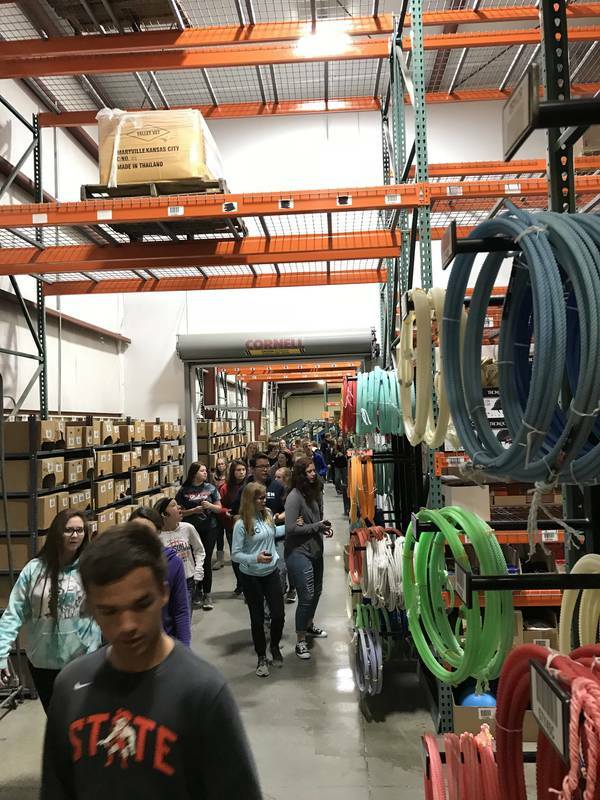 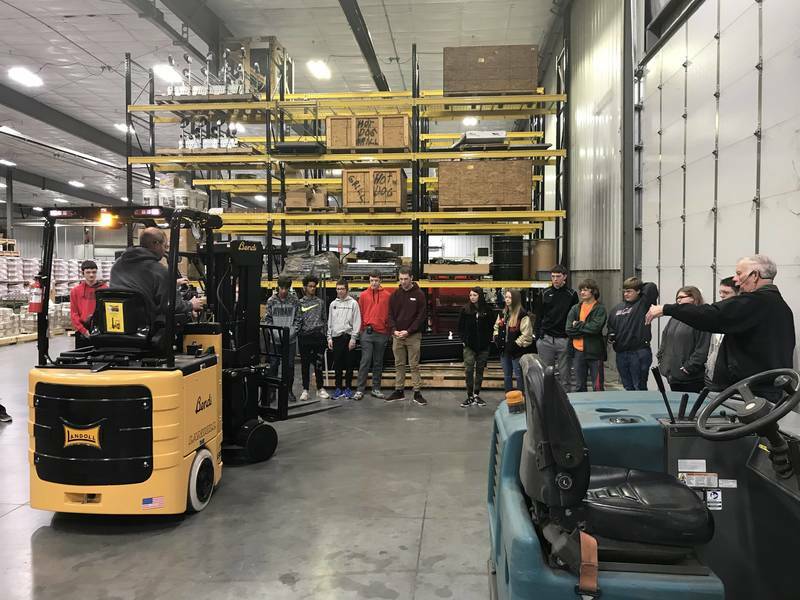 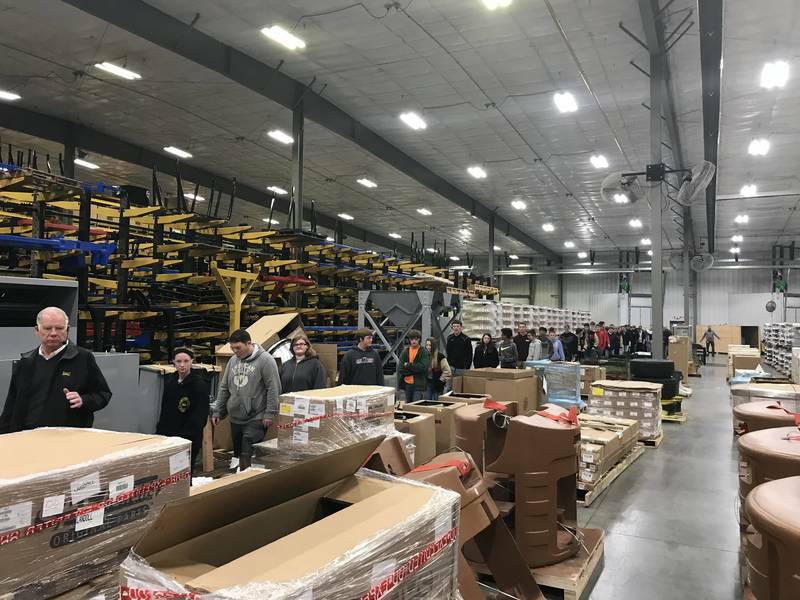 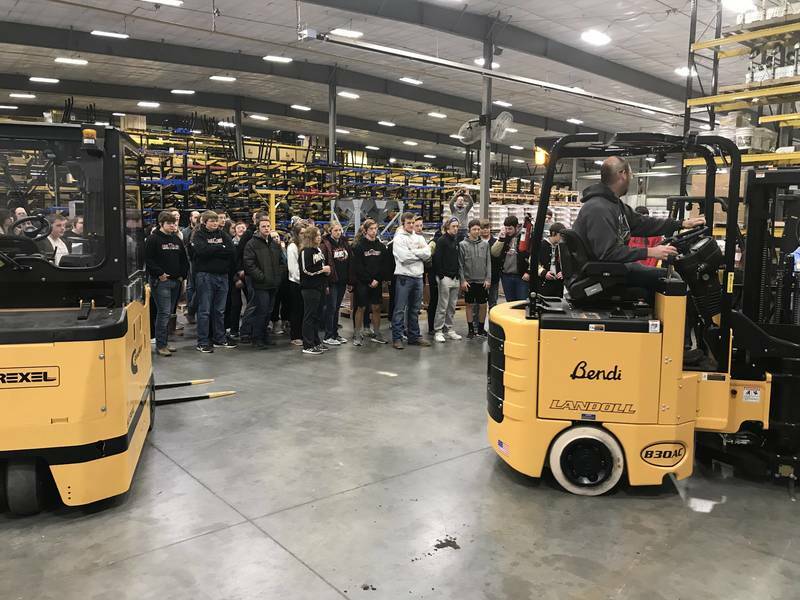 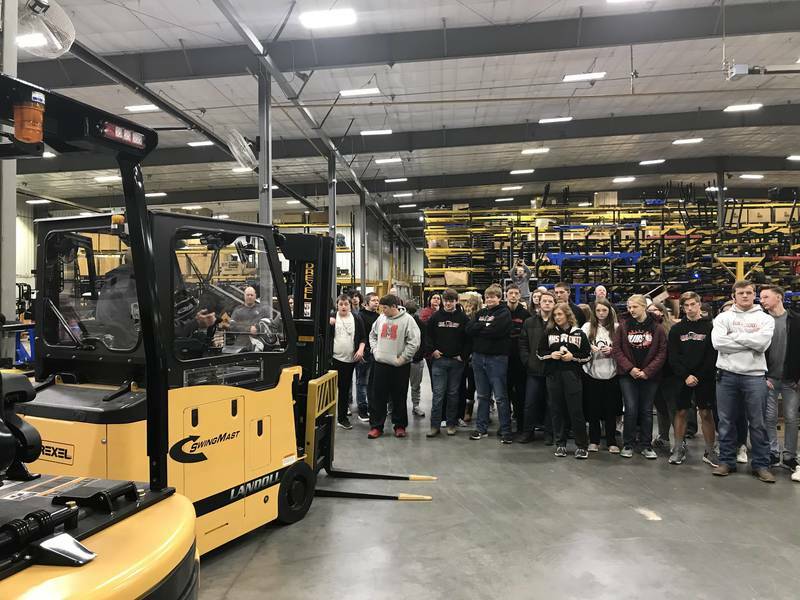 The sophomores toured Landoll Corporation and also had an opportunity to learn about the National Guard. 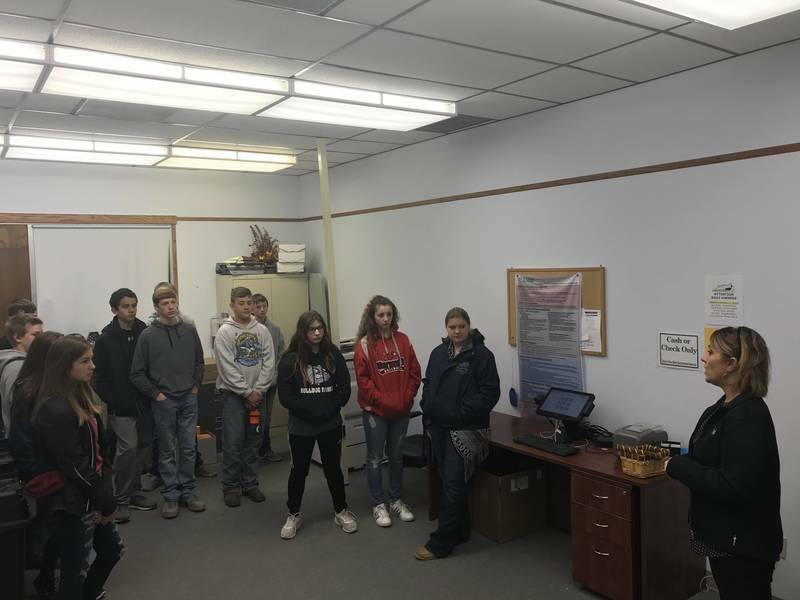 The juniors headed to Centralia for a career fair. 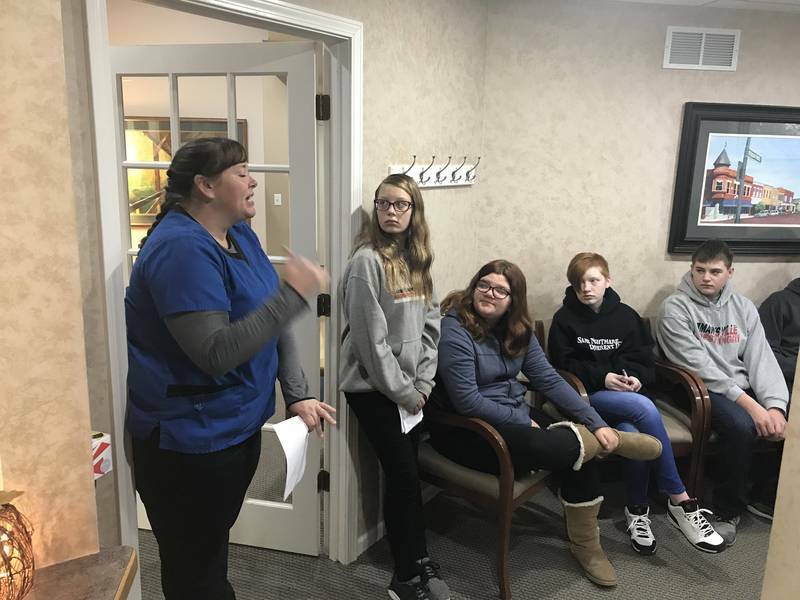 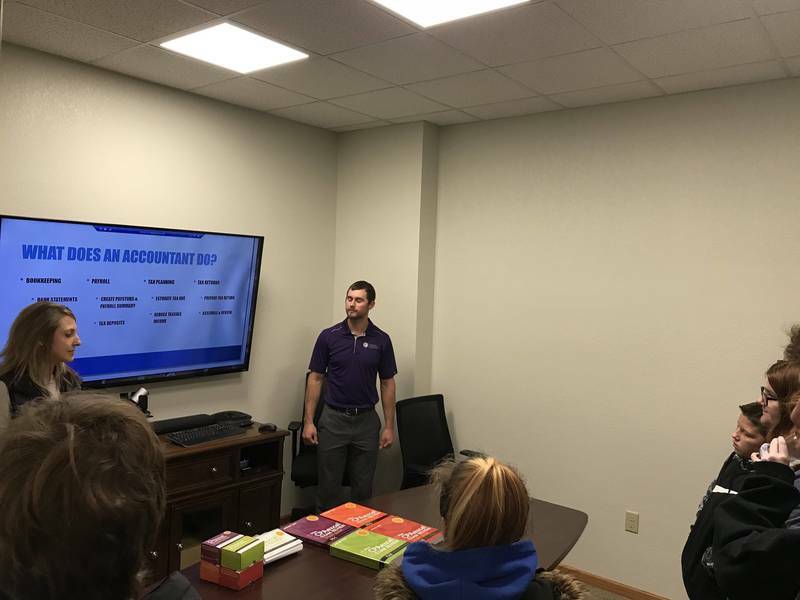 The seniors stayed at the high school and participated in a mock interview with a business person from Marysville in their chosen future career field and also went to several breakout sessions to learn about preparing for the world-of-work and being a knowledgeable citizen.